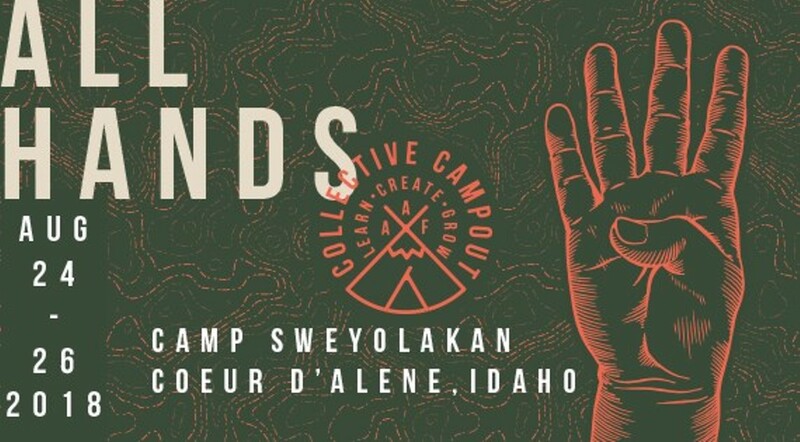 The fourth annual event offers opportunities to meet art and design peers from around the Pacific Northwest. Activities include hands-on workshops, keynote presentations, team building sessions and more. Aug. 24-26.